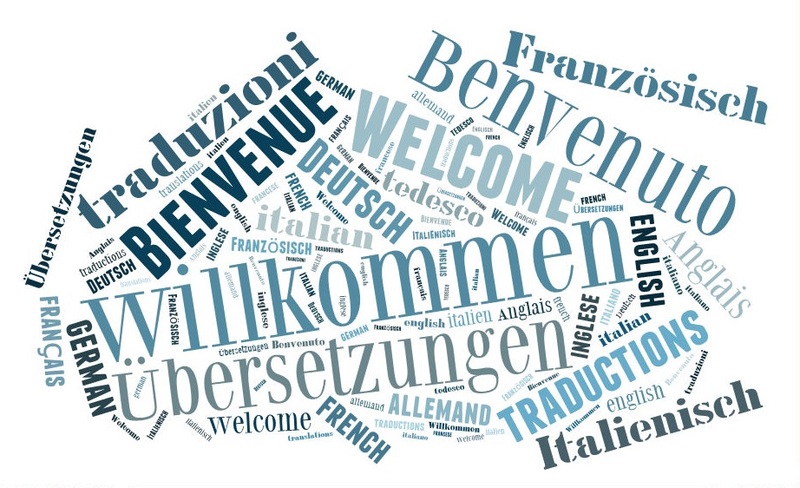 Are you looking for a professional translation into French, English or Italian – or the other way round? I translate all kinds of documents and texts – and as an authorised translator, I can certify translations for public authorities and courts. Please feel free to call me or to use my enquiry form in order to obtain a free offer with no obligation.